I am Vinai Kumar. 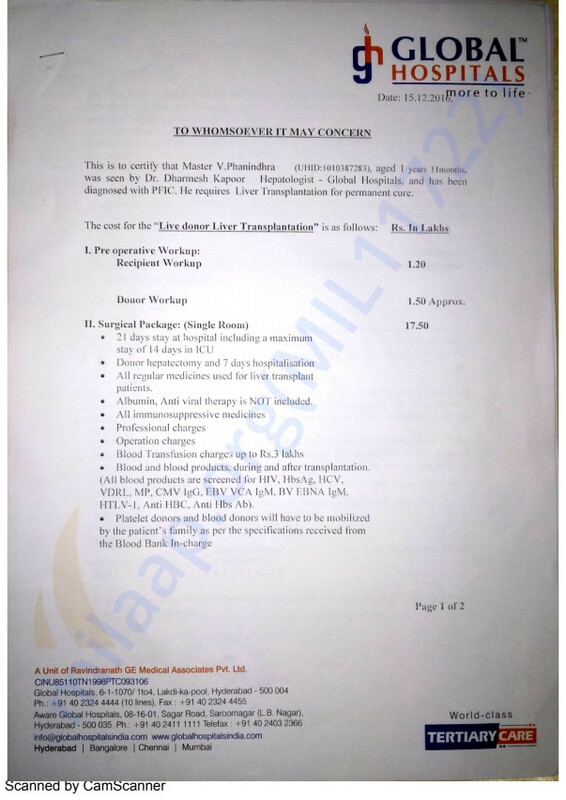 My son is suffering with rare liver disease, PFIC. He has been struggling with the ailment from the fourth month of his birth. Today, his growth has completely stopped. 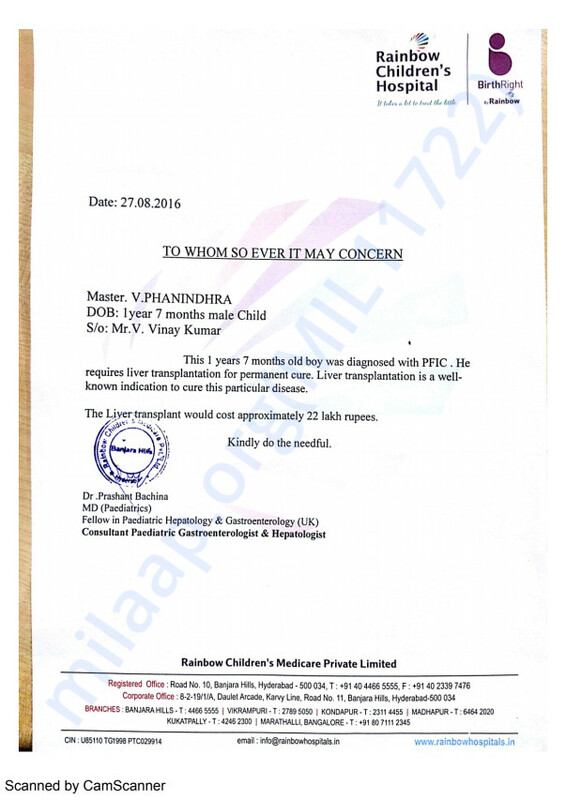 Only a liver transplant can save him. 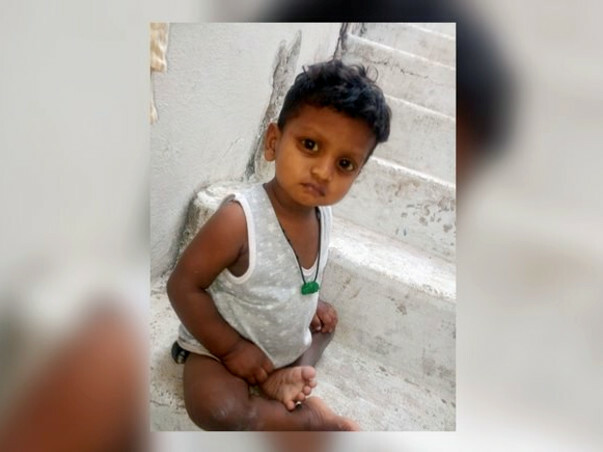 Contribute to give my son a new lease of life. 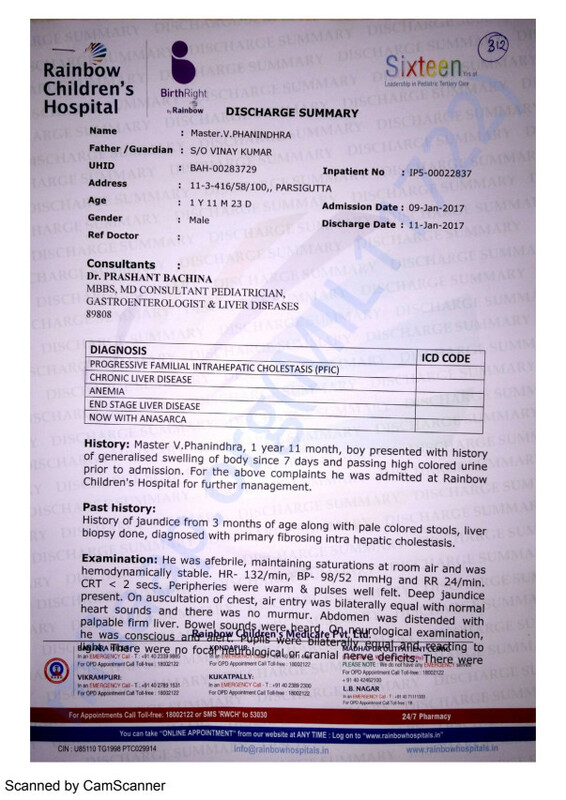 Today with so much pleasure I am here to update you on the condition of my son Phanindhra. He is really doing well and I & my wife are the happiest to see him back to his normal. 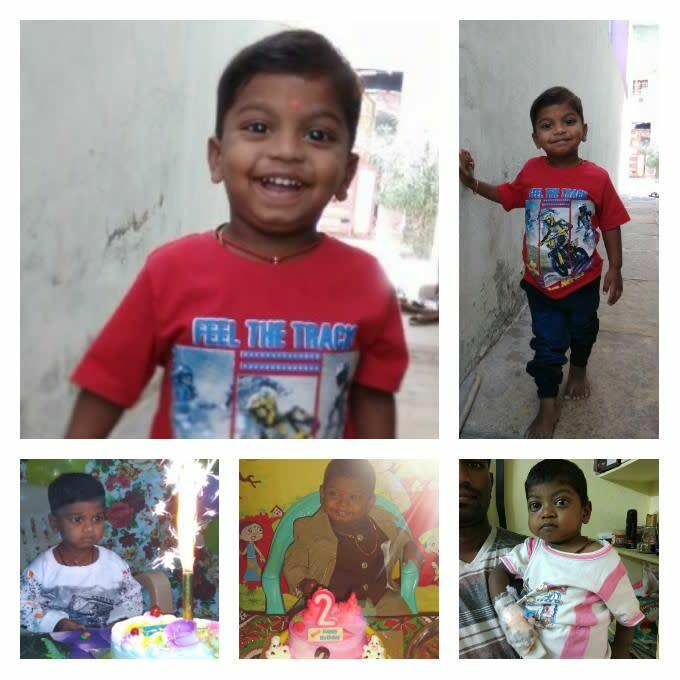 As you all can see in the image how your support and blessings helped him to transform his life and recently he celebrated his 3rd Birthday. 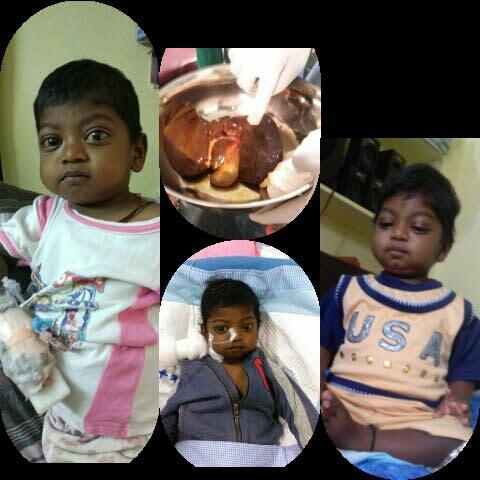 Exactly one year before we were really losing hopes during that time with MILAAP and all you good people we are able to save his Life and really thank full to my wife courage for donating liver and saving our KID. It was a really tough job for us after the surgery as he has to be given with immune suppression drugs due to which he used to have very frequent infections and a lot of digestive problems. This is made us visit the doctor once every 15-20 day. Almost six months we never let him go out of the house. By God's grace, his health is now stable for the past two months and is playing very actively. Here is an update i was waiting to share with you all since some time,My son got discharged from hospital last week and also today completed post discharge review all the reports are fine, we have another review after 15 days will keep you posted on the same. Once again really thank you each one you in helping us. Completed one week after transplant and everything is going normal and both my son & wife recovering well. Yesterday my Wife has been discharged from hospital and doctors confirmed that with two weeks of bed rest she can start her normal life. and he will be monitored for another 10 days upon which discharge date will be confirmed.